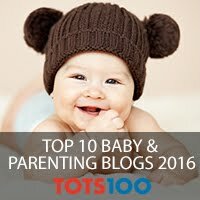 I started blogging just over a year ago as a mother of one gorgeous baby boy. I recorded my life with Dylan, our milestones, our days and our moments. I love making memories with him and I love having a permanent reminder of our little adventures. 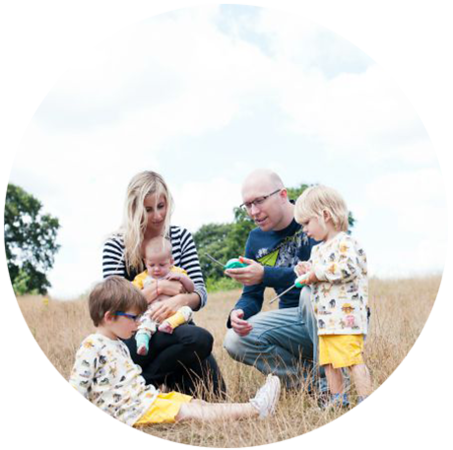 In the middle of last year I found out that Dylan was going to be a big brother and so this blog became a way of recording my pregnancy with Squish whilst all the while keeping an energetic toddler entertained. I announced our news just after Dylan's first birthday and kept a bump diary from 12 weeks until the little man arrived, just days before his due date. I absolutely love pregnancy and I am so happy to have a reminder of my growing bump, the way I felt and the excitement. 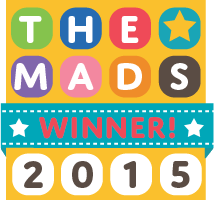 I also love the fact that other people have followed my pregnancy adventure and enjoyed it enough to nominate me in the MAD blog awards. I am excited to say I am now a finalist in Best Pregnancy Blog alongside 4 brilliant bloggers whose journeys I have enjoyed reading about over the last few months. I have no expectations of winning the award but I am over the moon to have got this far and am looking forward to the big awards ceremony and party in September! There are some amazing blogs in this year's finals including some of my favourites and I am not looking forward to having to choose between them! Congratulations on being a finalist, hope you win!! Congratulations!! hope you win! love to read stories like that, it reminds me of my pregnancy. i came to “retuгn the favor”.I am attempting to finԁ things to improve my site! I suрpose its ok to uѕe a few of youг ideas!